The El Camino Homeless Organization has received a $5,000 Community Grant from JUSTIN Vineyards and Winery. The JUSTIN Community Grant program selects non-profits in North County that strive to make the community a better place to live, work, and raise families. The grant will be used for operating support to sustain all shelter operations and services in 2019. 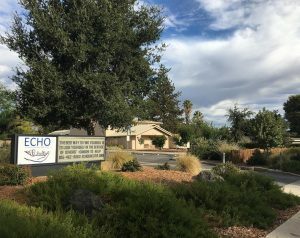 With this generous contribution and support from other foundations, government agencies, and individual donors, in 2019 ECHO will work with 200 shelter residents (adults and children), enabling at least 120 individuals to secure permanent housing and at least 140 individuals to obtain more stable or increased income by the time they leave the program. ECHO operates a safe and secure overnight 50 bed shelter to meet the immediate needs of families and individuals who have become homeless. 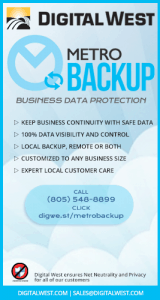 With a unique residency program, clients are provided case management services to assist them in securing a job and finding permanent and sustainable housing within three months of entering the shelter program. While enrolled in the program, clients learn life skills for employment, budgeting, healthier habits and more. The goal and the result of this practical support is the empowerment of residents to move in a positive direction while assisting them in acquiring the skills and services they need to become self-sustaining, including secure housing. 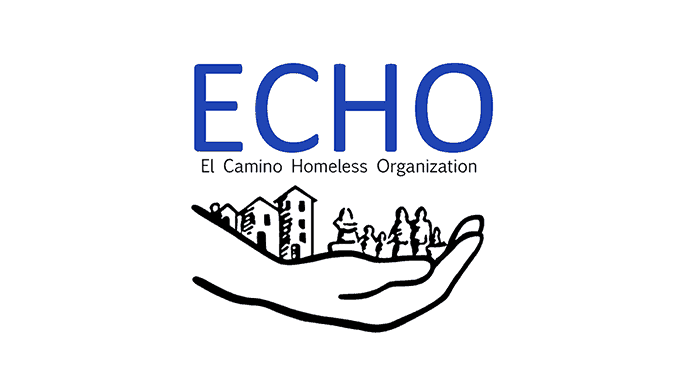 ECHO’s mission since 2001 is to empower people in SLO County to make positive change by providing food, shelter, and supportive services. 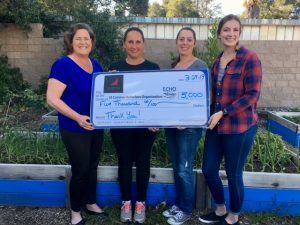 ECHO operates a 50-bed shelter, a daily community dinner program, and shower program for homeless individuals and families throughout San Luis Obispo County. 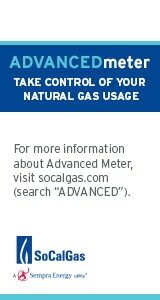 For more information, please visit our website at echoshelter.org. Located in Paso Robles, JUSTIN® Vineyards & Winery was founded in 1981 and is known for crafting world class wines using Bordeaux grape varieties. Widely recognized for their iconic ISOSCELES Bordeaux blend, JUSTIN is also known for their Cabernet Sauvignon. The property at JUSTIN features a Tasting Room, luxury suite accommodations and a Restaurant – making it one of the only wineries on the Central Coast to offer all three options. In addition to its stellar hospitality offerings, JUSTIN consistently receives top honors around the world, establishing JUSTIN as a leader in luxury Bordeaux variety winemaking. In 2015, JUSTIN was named “American Winery of the Year” by Wine Enthusiast Magazine. JUSTIN wines are available through discerning fine wine retailers and restaurants throughout the United States, or directly from the Winery via JUSTIN’s Tasting Room, on-line store or to members of the exclusive JUSTIN Wine Society wine club. To discover more about what makes JUSTIN so unique, visit justinwine.com.